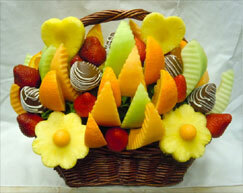 Your Local Source for World Class Fruit, Gift and Gourmet Baskets! 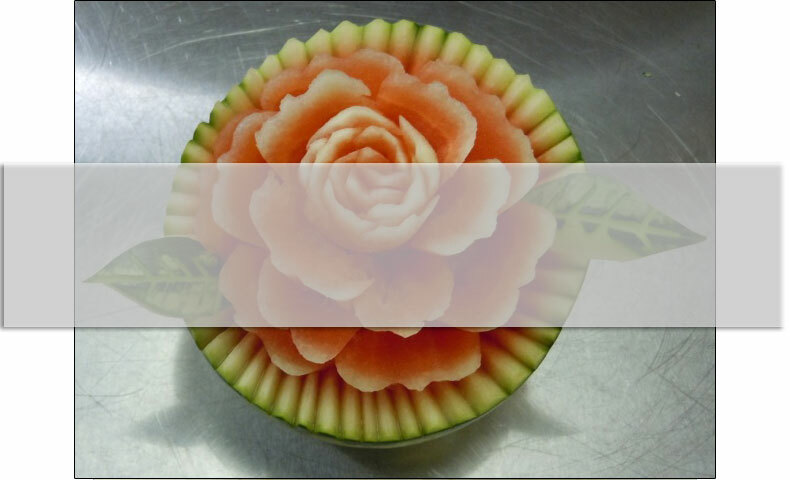 Staff at Aiellos has received numerous awards for, and is dedicated to the creation of the most beautiful fruit displays and custom fruit centerpieces in New Jersey! 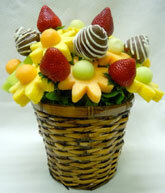 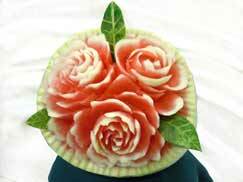 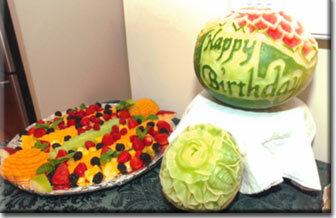 so we can create the perfect fruit display or fruit centerpiece for your occasion.